Muay Thai, and ancient martial art developed by Thailand, is both brutal and beautiful in its artistry. The “Art of Eight Limbs” utilizes the human body’s most potent offensive weapons — the hands, the feet, the elbows, and the knees. 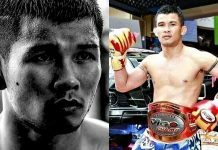 With a solid Muay Thai game, fighters can go into battle with confidence. 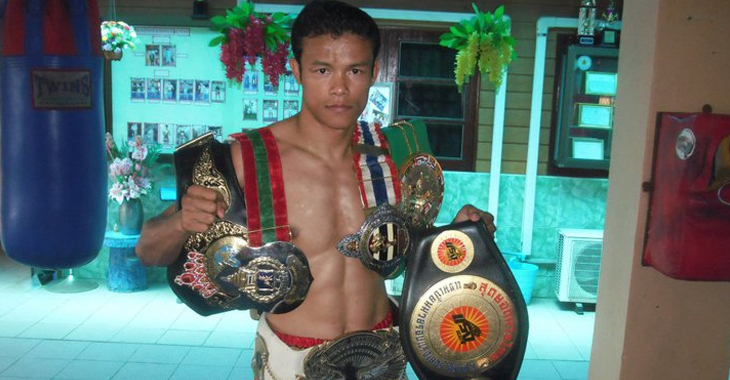 When used in the right way, Muay Thai could be all that you need to be successful in combat. 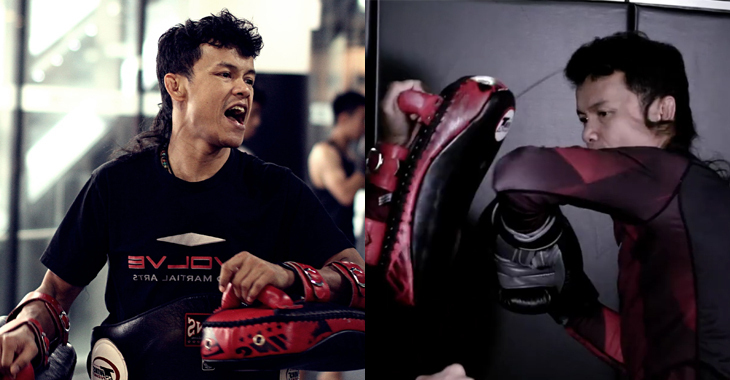 Mastering Muay Thai means repeated practice and an unwavering dedication to perfecting technique. Most common practitioners are familiar with the basic strikes in Muay Thai. But there also exists other, more unique striking techniques you can add to your repertoire. Take this video that Evolve Vacation shares with us today for example. 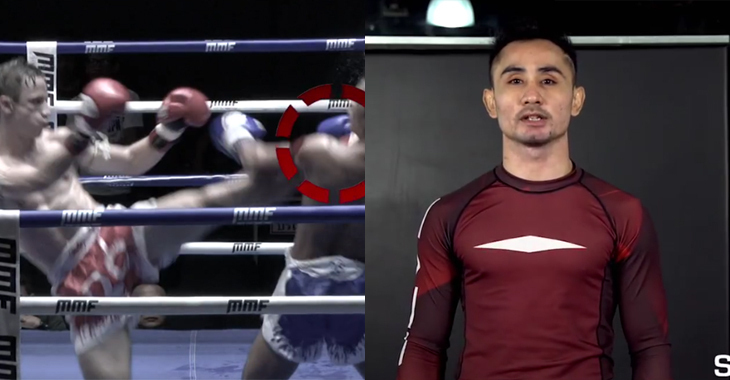 In the following clip, Muay Thai legend Orono Wor Petchpun shows us how to execute a spinning back elbow strike. You’ve probably seen this move before. MMA fighters use it in the cage all the time. The spinning back elbow can come completely out of nowhere and stun an opponent. In many instances, it is even powerful enough to score a knockout on its own. “Kru Orono” demonstrates the move in full detail. The first step is to take your lead foot, usually the left foot for orthodox fighters, and cross step to the other side of your opponent. Secondly, the left hand must go up and cover the face to guard against any oncoming head attacks. Now comes the fun part. Pull the right elbow backwards and twist the upper body around to generate power. Rotate the hips in a clockwise motion to generate maximum velocity. The faster and more powerful the strike, the greater the chance of scoring a knockout. It’s a devastating move that when done correctly, can reap epic results. Conversely if your opponent is too far away, you can switch from a spinning back elbow to a spinning back fist. The technique is variably similar. Mastering this strike could one day mean the difference between victory and defeat.